Boiled Peanuts are one of the healthiest snacks, but, I have always had a tough time convincing myself to eat them. I always have to make them into a fancy recipe before I can eat them. My favorite way to eat peanuts is to put them in peanut satay sauce and then use it as a marinate. 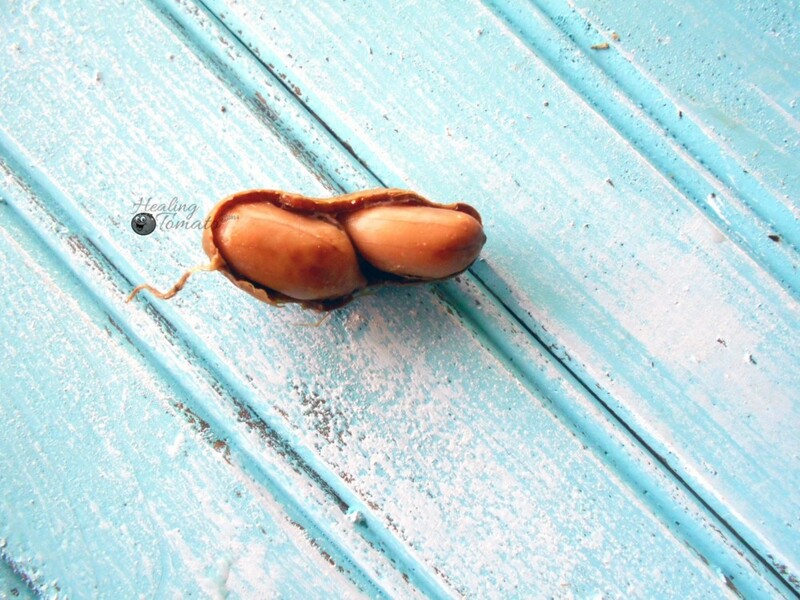 Ok, seriously, who doesn’t love a good boiled peanuts recipe? Every holiday season, I see friends or family members serve peanuts for people to snack while they are having a conversation. Even before the carolers have started singing, I have consumed 2 whole bowls of peanuts. Why is slow-cooked better than boiling them on the stove? A few years ago, I saw the Chinese version of a boiled peanuts recipe. They had similar ingredients but also added garlic in it. It was so delicious that I had to make my own version. I couldn’t have asked for a better healthy appetizer recipe for the holidays. Talk about an easy appetizer! All I did was put the ingredients into a slow cooker around. By the time my guests arriving at 6:30pm, the peanuts were ready to go. The lesson I learned was that I should have had 2 slow cookers going because these boiled peanuts recipe proved to be incredibly popular. These boiled peanuts also make the perfect snacks, so, put them in your favorite snack prep bag. What is your favorite healthy snack recipe during the holidays? 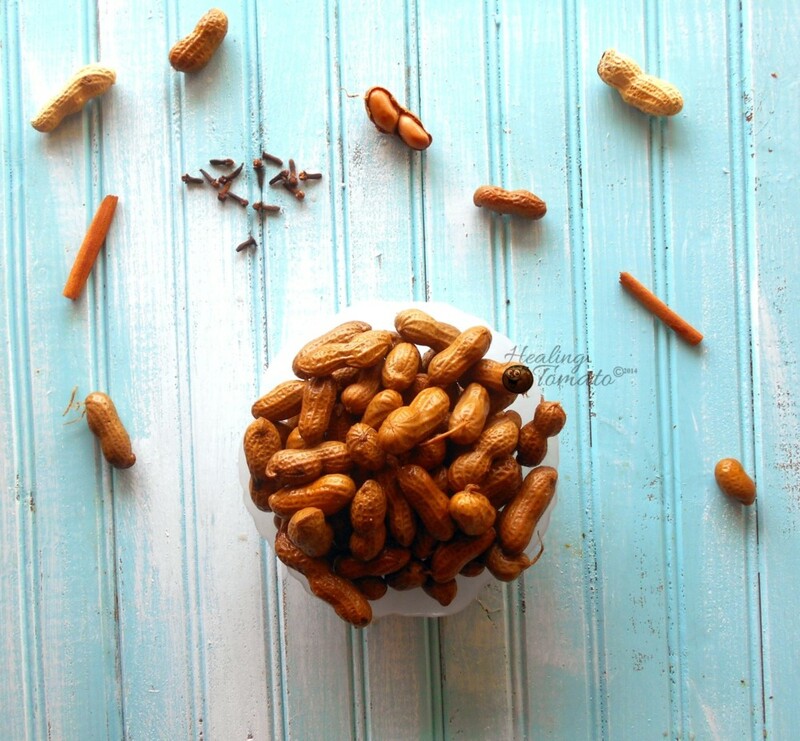 Boiled Peanut Recipe - perfect healthy snack with holiday flavors. This slow cooked boiled peanuts are a perfect holiday snack idea. Set the cooker in the corner and let your guests eat from eat. Quick snack idea. 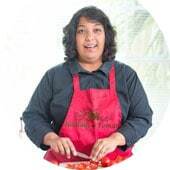 Keep the slow cooker on high for about 2 hours and then turn it down to low for another 1 hours. 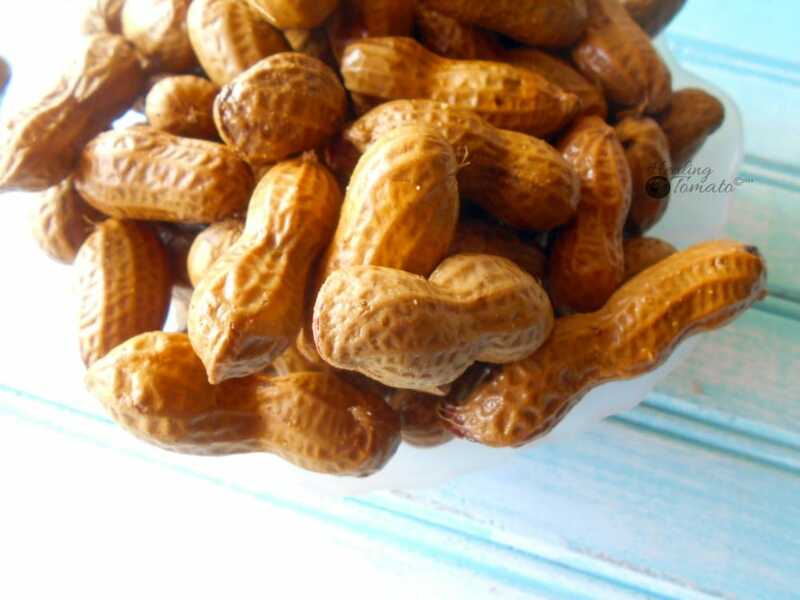 A quick tip on how to serve these boiled peanuts recipe: Leave the boiled peanuts in the slow cooker at the "Keep Warm" setting. Your guests can take them into a paper cup or bowl and snack on them. Cannot wait to try these! I am having trouble finding raw, unsalted, in-she’ll peanuts. Where do you get yours? Thank you! Thank you, Larae. I found mine at a local health food store. I would imagine that they are available in any grocery store. How cool- I’ve heard of people boiling peanuts but have never seen a recipe for it. Thanks! 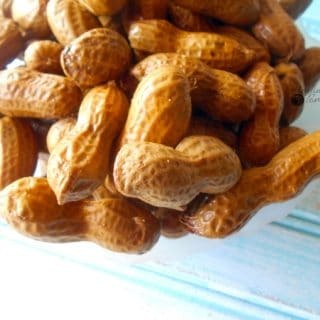 I love boiled peanuts, there something so festive about them. Great recipe. Thank you, Janette. Happy Holidays!